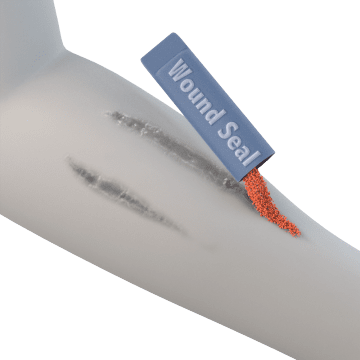 Stop minor cuts and abrasions from bleeding with these blood clotting agents. 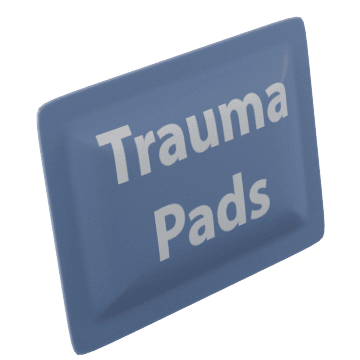 Place these trauma pads over a wound and apply pressure. 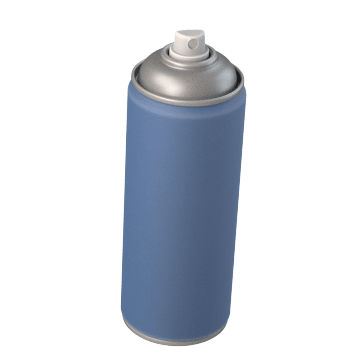 Lightly spray these clotting agents onto wounds. 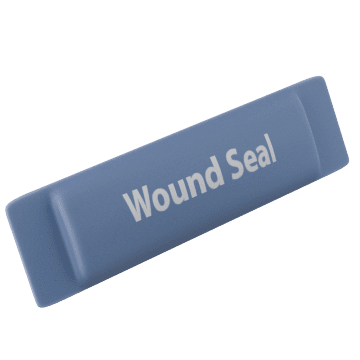 Apply these blood-clotting powders directly to wounds.